Now is your chance to order a Haglöfs Corker backpack with the logo of the Umeå Medical Sciences Student Union! Maybe you’ve just started uni and is in desperate need of a sturdy backpack to carry the heavy anatomy book in or perhaps you’ve been standing in line previous semesters just to see the last backpack being sold right before your eyes? Maybe you are a student of the Umeå university Medical Faculty but located at another campus and want to order a backpack to collect from the office in Umeå before summer? Whatever the reason – now is your time! Go here to place an order. The backpacks are available in large and medium, and a variety of colours. You save about 30% of the recommended retail price. Once you’ve placed your order, which is binding, you will recieve an e-invoice to the e-mail provided in the form. This e-invoice has to be paid for you to be able to pick up your backpack from the Student Union Office at Villan. Estimated delivery to Villan is 2 weeks after the last order has been placed. Both the form and e-invoice are in Swedish and if you need help with your order or with the payment, please contact our offices. Last day to place an order is February 17th! Please contact kansli@medicinska.se if you have any questions about the backpacks or the e-invoice. 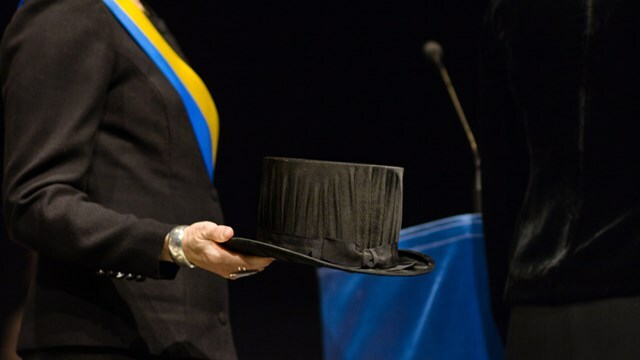 Umeå Medical Sciences Student Union owns 23 doctoral hats that current and former members of the student union are entitled to rent for the Spring Graduation ceremony. In the case of more requests than hats the Union secretariat will draw lots to decide who will get the chance to rent the hat. After this procedure the hats will be ready for pick-up at the Union house Villan where a deposition fee of 500 Swedish Kronors are to be paid cash. The deposition fee will be returned to you when the hat is returned in satisfactory condition. The hats available are as follows: one in size 54, four in size 56, four in size 57, six in size 58, five in size 59 and three in size 60. You are very welcome to the Union House Villan to try the hats before you file your request, please observe that you can only file a request for one size. The opening hours at the Union House is 10 am to 1 pm every weekday, and the Union House’s address is Akutvägen 6, 90737 Umeå. 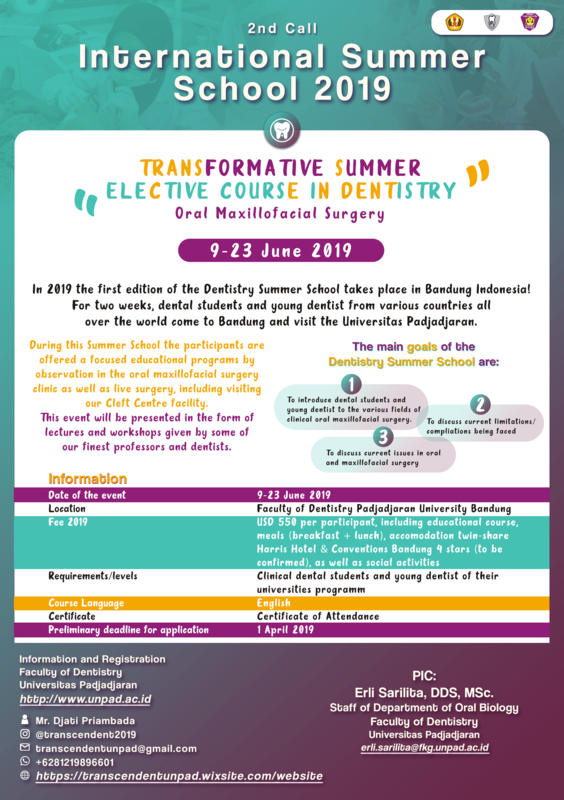 Please register your request here no later than February 26th 2019 at 13.00. Registrations received after this time will not be considered. You will be notified by the Union secretariat no later than February 27th 2019 if your request has been approved. Please contact kansli@medicinska.se for more information.